The whole kingdom was waiting for the golden moment. The queen was expecting a child. Was there no one to rule his kingdom by caste? When her glances met that of her child. That once upon a time he had a charisma towards his first consort…………….. It was definitely not a happy family, together, forever! The princess, however always remained behind her veil. And was always compelled to remain in the women quarters. At the same time, lovely and pretty……. Captured a great set of audience. Someone stopped by to hear her singing. But none of them had ever stolen her heart…………. Then they could stay forever, happily and ever after…………. “How could he do this to me? Human beings killing God’s own creations!!!! 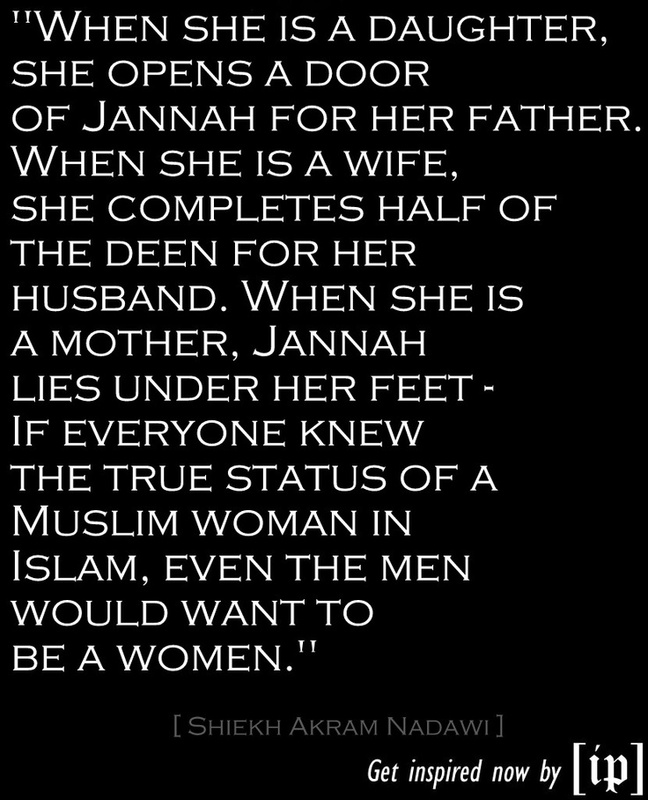 She was a Mughal. A White Mughal. I was inspired to write this poem after reading about the Women of the Mughal Empire. 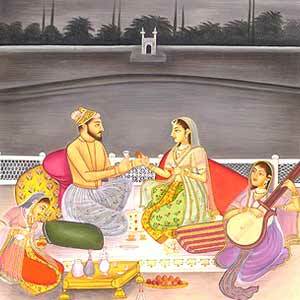 The term ” White Mughals” symbolizes two things. First, white color is usually associated with beauty and purity. White is also the color of the dresses the widows wear. 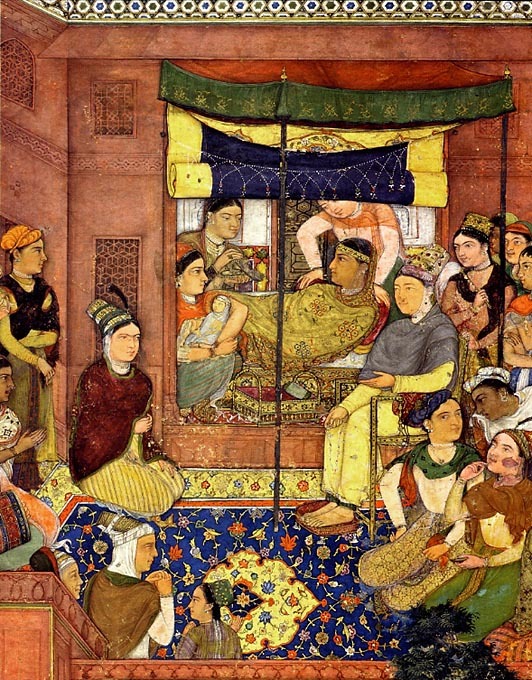 Sadly, the Mughal princesses were living in the biggest of the ironies of the world. 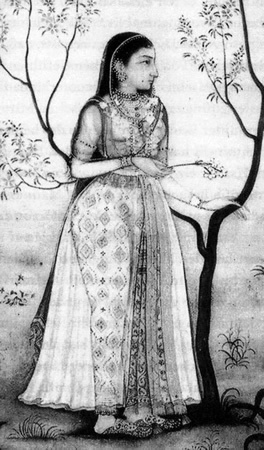 Most of the Mughal princesses were unwed, and were living their lives in the darkness of the voids their destiny had created for them. To eliminate more people who were eligible to get the throne, the princesses were banned from entering into matrimonial alliances. Usually in the Mughal family, there used to be marriages inside the same family i.e. cousins marrying one another. 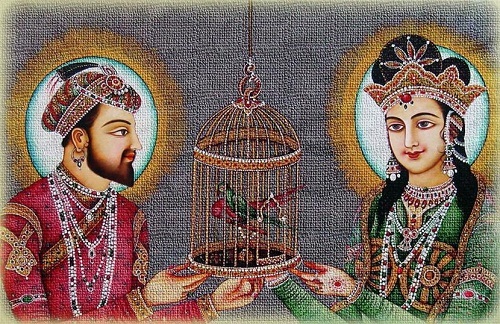 But after Shah Jahan came to power, he had already killed his brothers and cousins so there was no one who could marry his sisters. And the trend continued down for Aurangzeb as well. 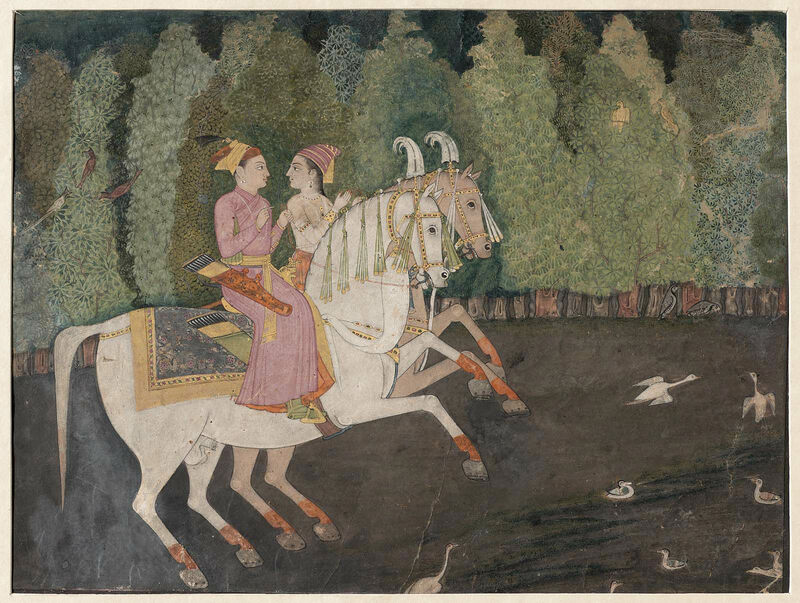 Read this beautiful blog piece about the Mughal princesses. This entry was posted in SOMETHING EMOTIONAL and tagged Aurangazeb, Jahanara, Mughal empire, Mughal harem, Mughal princesses, Roshanara, Shah Jahan. Bookmark the permalink. did you write this poem? it’s very nice..
Its an awesome piece of writing. Fantastic…. Em gonna share this….